One of the best ways to experience the lovely Surrey Hills is by walking. This Area of Outstanding Natural Beauty is a beautiful backdrop for a wonderful walk. 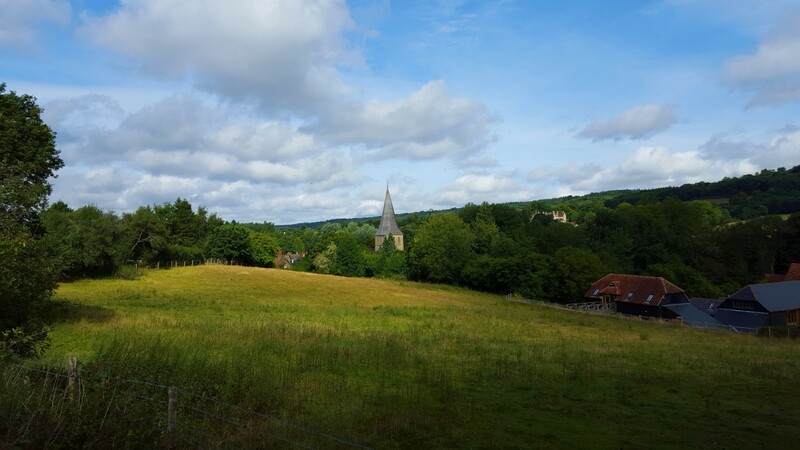 Whether this is in the form of a gentle afternoon stroll and a cream tea or a longer more challenging hike, the area in and around Shere, Peaslake, Gomshall and Holmbury St Mary is the perfect area to explore.